After a long long summer break, the Tropical Heat podcast is back just when temperatures are getting close to zero degrees here in Germany. 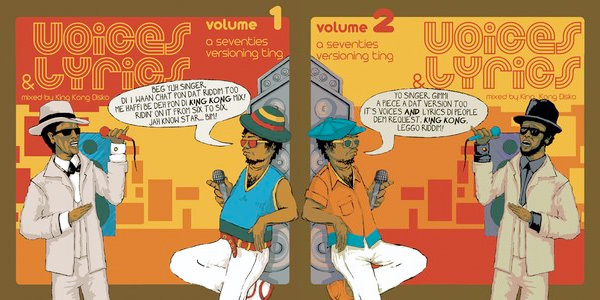 This is part two of our new 2 part Mixtape called »Voices & Lyrics« – A Seventies Versioning Ting! This will give you a little history of the Jamaican Riddimculture during the 1970s. We let Singers and Deejays team up on a whole heap of extra deep versions from that era, mixing Voices and Lyrics. Welcome to the next episode of the Tropical Heat podcast series. This week’s mix once again comes from Oliver Schrader (Silly Walks Discotheque). No tracklist. No unnecessary words. Just good modern roots reggae music. Run it! Subscribe to the Tropical Heat podcast, check the Tropical Heat archive and find the tracklist after the jump. In this week’s edition of the Tropical Heat podcast, our man Danny Scrilla is blending things right. Watch out for the bearded dubstep boss playing at BTYCL Munich alongside Tim Turbo and Coco Taxi on Friday, September 10th. 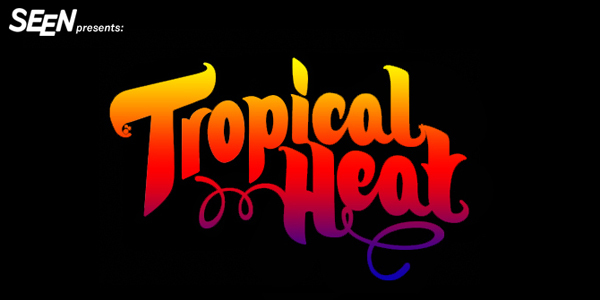 This week’s episode of the Tropical Heat podcast is once again presented by King Kong Disco out of Hamburg city, Germany. is a mix dedicated to the versatile reggae deejay styles of the 90s. During the 2-hour jugglings, we meet dancehall producers like e.g. Bobby Digital or Donovan Germain who started their legendary careers in that decade. On top of the productions, we get a completely new generation of deejays who couldn’t sound more different than their 70s predecessors did: artists like Shabba Ranks, Tony Rebel, Terror Fabulous, or Terry Ganzie had a major influence on what is known as dancehall ragga today. No words, just music today. Enjoy Oliver Schrader’s (Bongo Disco) Cumbia mix for this week’s Tropical Heat podcast.